We have surplus of stock to clear out. Minimum order of 20 rolls. For orders less than 20 rolls, ring our office for options. 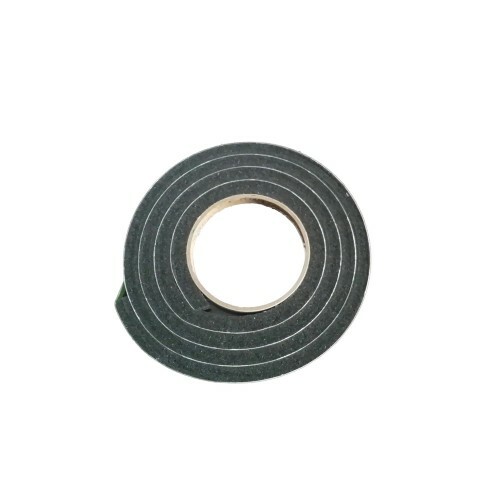 This foam tape is conformable to irregular surfaces, and with a high level pf flexibility, can be used in radius seal applications. A water seal can be acheived with as little as 30% compression between a mechanically fastened assemblies. Excellent resistance to fungi, weather and oxidation, and will not crack in cold temperatures.